While it isn’t very often that we share positive news in relation to asbestos on our blog, particularly as the need for the highest standard of site audits and asbestos removal remains as urgent as ever, one such news story from Scotland especially caught our eye this week. The news in question is that doctors in the country will benefit from more guidance on the effective diagnosis of asbestos-related disease, in the hope that care for sufferers will improve as a result. Clydeside Action on Asbestos (CAA) – which assists people suffering from mesothelioma, one of the most notorious asbestos-related conditions – is the charity behind the initiative that is designed to help doctors to spot indicators of the disease faster. The charity argues that the quicker a person with asbestos-related disease is diagnosed, the better the quality of care from which they can benefit. 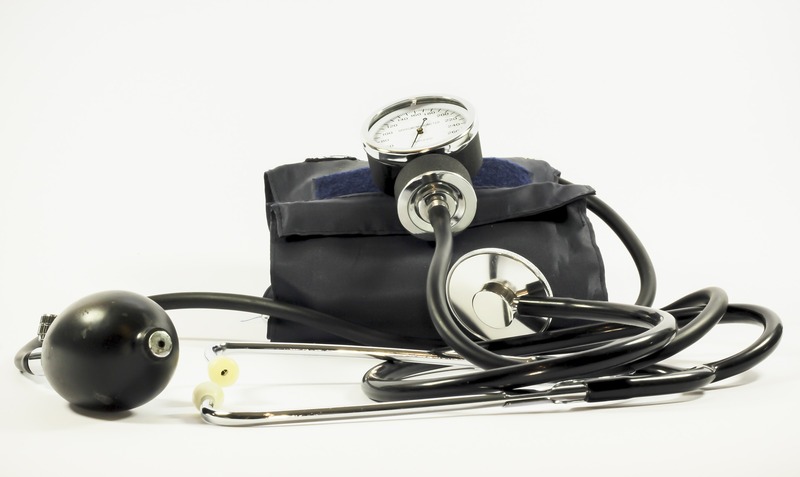 This may be especially the case with mesothelioma, which often only produces recognisable symptoms decades after the sufferer’s initial asbestos exposure. Survival rates for the disease are therefore poor. 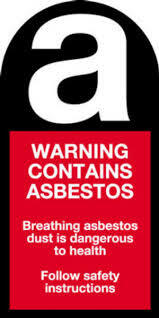 With Scotland also recording some of the highest levels of asbestos-related disease of any country in the world, and those figures set to rise still further in the years to come, it is to be expected that many of the country’s leading politicians will take an interest in the scheme. Indeed, First Minister Nicola Sturgeon has already stated: “Clydeside Action on Asbestos has worked tirelessly to raise awareness of this illness and its consequences for individuals, and I am delighted that this new educational resource for GPs and their practice staff is now available. These are sentiments that we were always going to strongly agree with here at Trident Asbestos Solutions. For further information about the asbestos removal and associated services that we are delighted to be able to provide across the UK, simply contact your closest Trident Asbestos Solutions office. The team here at Trident Asbestos Solutions is all too familiar with news stories like the following, which also continue to demonstrate the very real need today for appropriate asbestos management and asbestos removal. In this instance, it’s a family from Huddersfield that has been left heartbroken after the death of beloved husband, father and grandfather Edward Brian King last November. King died from mesothelioma, a terminal cancer caused by the inhalation or ingestion of asbestos fibres. After his devastating diagnosis, King – known to his family and friends as Brian – contacted Irwin Mitchell’s expert asbestos disease lawyers to establish whether additional precautions could have been taken to shield him from the health risks posed by the lethal fibres. King recalled encountering asbestos while working on the construction of Huddersfield Royal Infirmary at Lindley in the late 1950s and early 1960s. Sadly, he was too ill to provide additional information about his contact with the deadly substance. This has led his family and their lawyers to call for other people who assisted in building the hospital to provide further details. Like many who are diagnosed with mesothelioma, Brian only had a short battle with the disease before his passing. 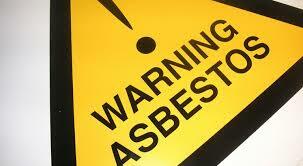 This often arises due to the tendency of mesothelioma to lie dormant for decades without showing any obvious symptoms. Brian leaves a widow, Beryl, and three daughters, Beverly, Susan and Jayne. Beverley, who is continuing the legal case on her father’s behalf, commented: “We miss our dad terribly. Mum and dad had been married for 57 years. Dad was a keen cricket fan. He used to play for his local team in Connah’s Quay (Deeside) but had to give up playing because of an injury. He was a keen armchair football fan, following Huddersfield Town, Connah’s Quay Nomads and Liverpool FC. To learn more about the key role that our site audits for asbestos removal contractors can play in helping to prevent future asbestos-related tragedies, simply contact the team here. You don’t even need to be a part of a relevant industry to know that the removal of asbestos from the workplace is a vital task in some cases. The consequences of coming into contact with the fibres that are released when asbestos is disturbed can be devastating – as shown by the following, all-too-familiar news story. Gerald ran his own firm for 30 years, and never worked with asbestos bar his time as an apprentice in the 1970s – hence why he was baffled when medical professionals frequently mentioned the disease when he was having tests, having first sought medical help after becoming breathless while running. Mr Baron enjoyed running, swimming, cycling and rugby, had played for Medway Rugby Club for over two decades, and was involved with Larkfield Running Club for 10 years. He ran seven marathons, including London, New York and Paris, and made regular appearances in triathlons. Even such a devastating diagnosis didn’t deter Gerald from enjoying his favourite pastimes – he still managed to cycle up to 30 miles a day, and enjoyed walking. Mr Baron did his utmost to battle the disease, including funding private treatment from a compensation payout and participating in drugs trials. He was initially given six or seven years to live by doctors, but died two years later on 7th August. The saddening regularity with which tragic asbestos-related stories like those of Gerald continue to make the news only convinces us to redouble our efforts here at Trident Asbestos Solutions to ensure the removal of asbestos from as many workplaces as possible. Contact our experts today about how our extensive range of asbestos services can benefit your business.